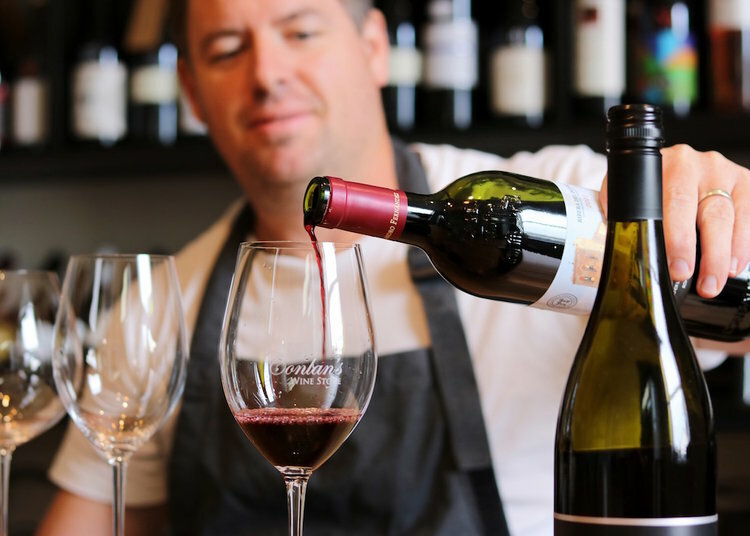 Conlan’s Wine Store presents Shiver By The River, a long lunch inspired by the great rivers of the world. Begin the chilly winter afternoon with canapes, rice wine, beer and whisky cocktails by the fire drums on the edge of Moyne, just as the first settlers would have done. Then travel inside for a cosy four-course shared meal, complete with drinks, inspired by famous rivers and waterways: think Venice, the Rhone and the Rhine (with wine! ), the Mekong, Mississippi and Nile. Eel, sand whiting, mulloway and salt water beer are just a few of the ingredients in the journey. Bring a warm jacket and an appetite! $130 includes four courses with matched beverages. THIS EVENT IS SOLD OUT. DINNER SITTING NOW ON SALE. Bookings essential. Phone Conlan's Wine Store on 03 5568 2582.